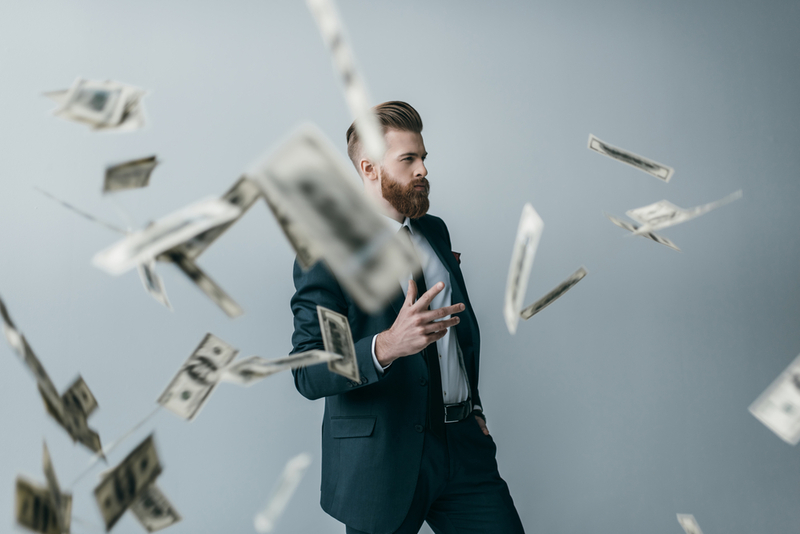 It’s easy to get emotional about money, especially if you have spent much of your life working towards establishing and accomplishing financial goals. As your goals change through the various phases of your financial life, you will shift from accumulating assets to figuring out how to protect them and to distribute these to your loved ones if and when something happens to you. Managing your money with logic is easier said than done because there’s no doubt that you’ll have some emotional connection to the financial aspect of your life. Unfortunately, headlines from the news can make it nerve wracking to approach financial management with logic rather than emotion. Focus instead on your individual goals about how much you’ll need to live comfortably in retirement as well as pay down your debts. 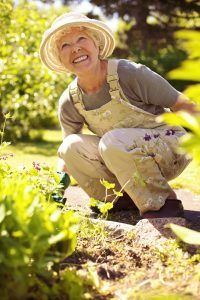 Projecting your retirement income based on Social Security and your current savings can give you an update about when you need to make adjustments and retool your plans for the future. Figure out how much you need to invest and save to meet your goals and then focus on execution. Keeping your focus on the most important issues for your individual needs can help you to avoid being distracted by scary news stories and predictions about what might happen in the financial markets. You are better off partnering with a team of experienced financial and estate planning professionals who will work hard to keep you advised of what you need to know and when and how you need to make adjustments based on shifts in the law or other aspects of life. Regardless of your overall financial planning goals, you need to have a team of people who is familiar with your individual needs. 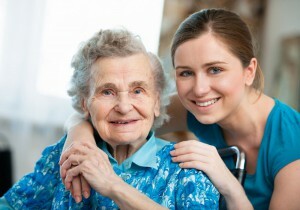 Many adult children are now looking to step in and help their elderly loved ones with managing illness or disability. 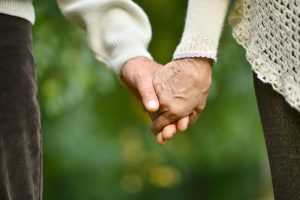 This requires a lot of adjustment, not just on the part of the caregiver but on the part of the person receiving support as well. A family member who needs support may cause sudden and long-lasting impacts on your family, dealing with the implications of such an illness and what it means for the future as well as adjustments in your career. In an ideal situation, your loved ones would be able to get care from a nursing home or similar facility. However, with the average cost being extremely high, it could decimate someone’s savings with just one stay of a few months long in such a place. Furthermore, family members are often interested, at least in the beginning, in stepping in to help support your needs. 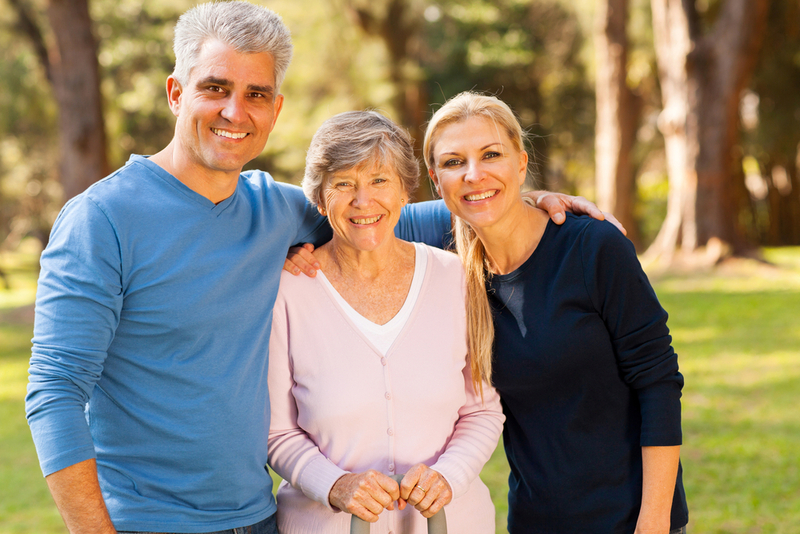 Caregivers often have very little training when it is a family member stepping in and this highlights why it is so important to explore all possible care options and stipulate a plan for long term care. Given how many people are likely to suffer long term care challenges in the future, it is beneficial to schedule a consultation directly with an estate planning attorney to make things easier for your loved ones as well as you. A recent study completed by the National Bureau of Economic Research finds that older individuals today are more likely to enter retirement with debt than compared with previous decades. The number of older people taking on mortgages, for example, has increased significantly when compared with previous age cohorts. 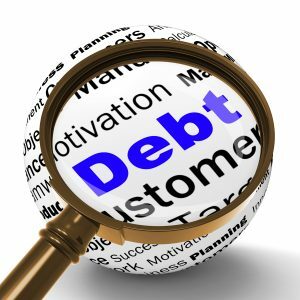 Massive debt generated by American households has been featured in plenty of different academic studies but very little has been done to determine how senior citizens are affected by debt or the volume debt they accumulate close to retirement. 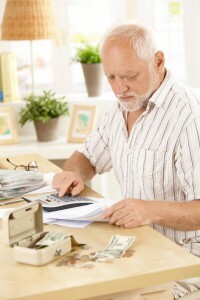 The study was analyzing financial vulnerability and older individuals’ debt by comparing information collected by the National Financial Capability Study and the Health and Retirement Study. Planning ahead for your assets and ensuring that your debts as they decrease are incorporated into your estate plan is extremely important. It is also crucial to consider how indebtedness in retirement years may affect your ability to pay for your own care such as long-term care support and other medical needs that you may develop over the course of your retirement. Consulting with a knowledgeable estate planning attorney about these issues and ensuring that your retirement plan, estate plan and long-term care plan are all working together can make for a better retirement for you. Up to two-thirds of baby boomers intend to work beyond age 65. Some of these never expect to retire at all. Some of the most common reasons of delaying retirement or continuing to work after your retirement age include the health benefits sponsored by your employer and the need for additional income. Many people plan to stay involved in their career simply because they enjoy what they do. It is essential to take positive steps towards staying healthy, keeping your job skills up to date, getting further education and networking. 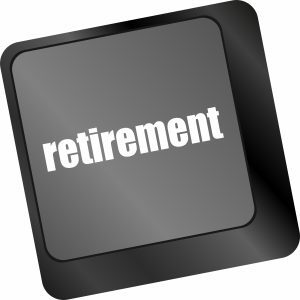 It is also important to regularly monitor your projected retirement income need. These could be subjected to long-term care health expenses if you were to have a long-term care health event. It is also essential to have a contingency plan in the event that you’re compelled to retire for reasons other than you expected such as your health. A contingency plan can give you peace of mind that no matter when you ultimately enter retirement, you will have the resources necessary to support yourself. 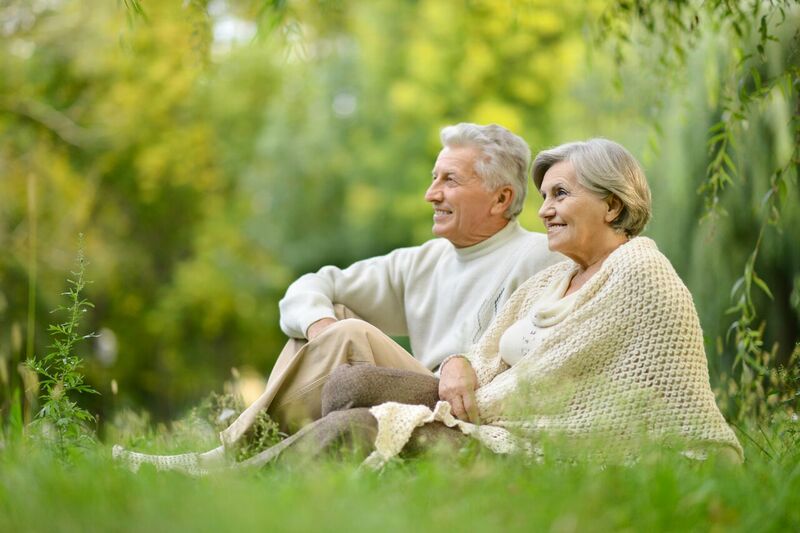 Many people are forced into retirement earlier than they expected but an estate planning attorney help you navigate this complex situation can give you further peace of mind as well as the backup plan should something happens to you before you anticipated. Looking ahead to long-term care needs and projecting your retirement income are just a couple of the things you can do to protect your future as well as the value of any assets set aside for your beneficiaries. 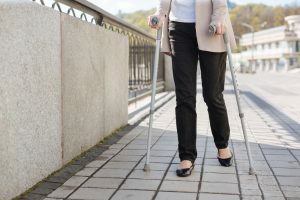 It is never easy to consider the prospect of what might happen to your if you were to become incapacitated but having all of your legal documents in line makes things much easier for your loved ones. A new study indicates that there’s an even better reason to try to save more for retirement. Research presented by the Center for Retirement Research at Boston College identified whether or not a growing retiree population would have an impact on investment returns. 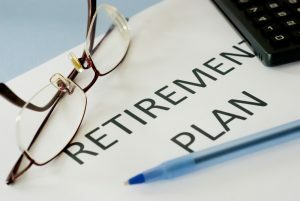 The study identified that the growing number of individuals retiring every single day and drawing down their accounts would have a potentially negative impact on the returns of investments in general. There are shrinking numbers of subsequent generations beyond the baby boomers but the baby boomers make up a significant portion of the population. 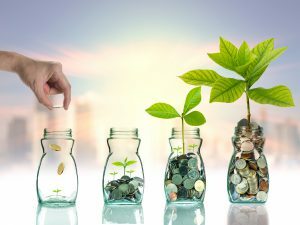 If the supply of savings increases relative to the demand for that money, the clearing on savings will decrease and investors would receive less income from dividends, interests, and profits for every dollar that they invest. If the savings supply, however, falls relative to demand, savings can be invested in opportunities that have higher returns. As the demographic in the United States, however, shifts towards an older population mean, the economy needs less money to build new factories, machinery, offices, and roads than it did when the labor force was expanding. Although younger generations will help to increase the demand for and the supply of savings as they prepare for retirement and pay off debt and borrow, retirees will also be drawing down their own accumulated assets during the retirement process. Retirees draw down savings typically at a much slower pace than suggested by previous research. Retirees tend to hold reserves which makes it all the more important to have an experienced estate planning attorney help you determine what will happen to your assets after you pass away. A new study conducted by the TransAmerica Study for Retirement Studies identified that up to two-thirds of baby boomers intend to work beyond age 65. Some individuals have no plans to retire at all and at least half of the survey respondents expected to have at least some form of employment during that time. Some of the most common reasons for delaying retirement or deciding to work after their retirement age include employer health benefits and the need for additional income. Significant members of individuals share that they simply enjoyed what they did or wanted to stay involved in their vocation. One of the most important steps to take for anyone who intends to work after retirement is to focus on staying healthy. 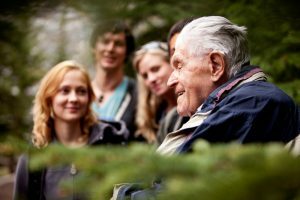 Many older individuals can be negatively impacted by a serious health care event but planning ahead for the future and having your legal documents in line gives you peace of mind that someone is able to step in and make decisions on your behalf even if you were to become unable to do so. Setting up a consultation with an experienced estate planning attorney is another step that you can take to gain confidence about your future plans and distribute any additional assets you may have as a result of continuing to work past your retirement age. Monitoring projected retirement income needs can give you a good perspective on what you’ll need to support yourself as well as what you will be able to leave behind as a legacy for your beneficiaries. It is also important to have a backup plan in the event that you suddenly need to retire earlier for health or additional reasons. Contact an experienced estate planning attorney today to learn more. Are You Exposing Your Retirement Funds to Long Term Care Cost Devastation? 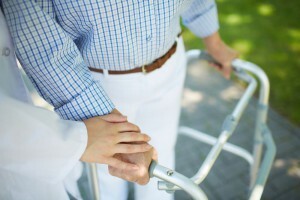 Do you have enough set aside to afford up to $8000 a month in long-term care? Chances are that at some point during your older years, you will need access to it. Advancements in medical technology mean that baby boomers who are just approaching retirement age may expect to live another 30 years or longer. If you are 65 years old today, there is at least a 70% chance that you will need some kind of long term care over the course of your life as shared by the U.S. Department of Health and Human Services. However, without proper planning put in place and considerations over your individual health care and retirement needs, you could be exposing all of your retirement assets to be quickly eaten up with just one long term care event. Genworth’s Cost of Care Survey identified that a private room at a nursing home has a median cost of just under $8000 per month. 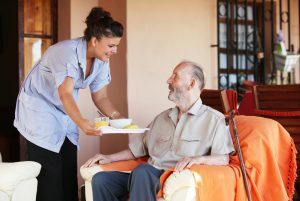 An in-home aide cost just less than $4000 per month and those costs are continuing to rise. Medicaid and Medicare may not fully cover all of the expenses associated with a long-term care event, exposing you to serious problems and worrying that you’ll have to decimate all of your retirement savings. 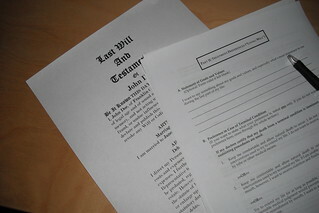 If you have particular assets set aside, you may wish to hand these off to future generations after you pass away, but they could be quickly eaten up if you do not have protection tools in place such as Medicaid considerations with advanced planning or a long-term care insurance policy. Do not hesitate to consult with an experienced New Jersey estate planning lawyer to learn more about how to protect yourself now and in the future.